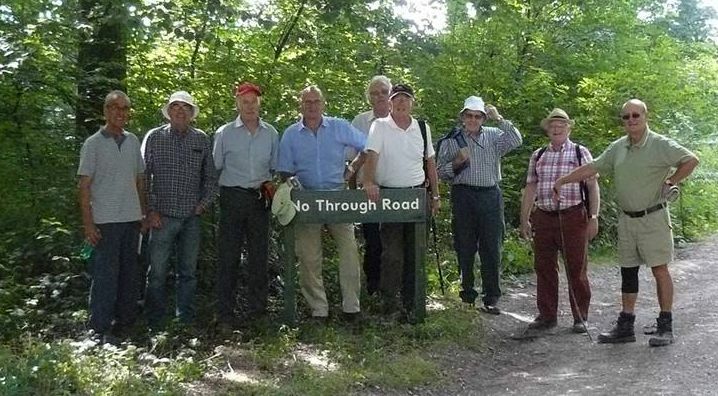 The Men’s Walking Group meets on the first and third Tuesday each month from February to November, finishing the year with a Christmas lunch in early December at a local pub. We have a mixed programme of local afternoon walks starting around 1.15pm and some longer walks a little further afield leaving mid-morning with a packed lunch. Occasionally we have included some longer projects in our programme which have taken us in stages along the Thames Path, the Cotswold Way and the Wiltshire White Horse Trail. This is a very informal friendly group made up almost equally of members of the church, friends and acquaintances. There are about 25 people of all abilities currently associated with the group. If you would like to find out more about our current programme of walks please contact John Griffiths or Alan Turk.